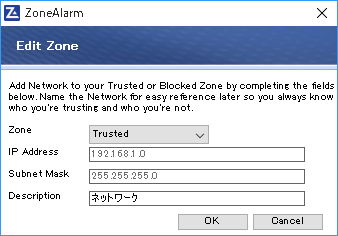 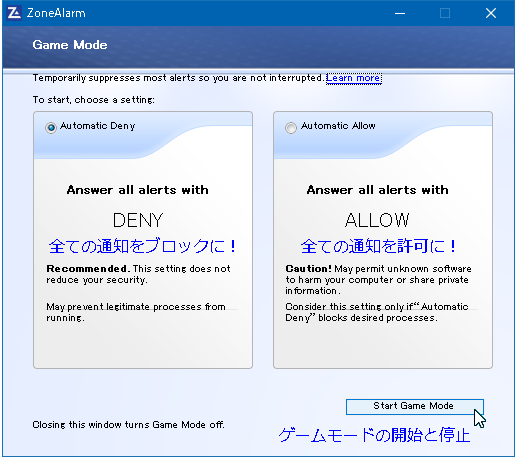 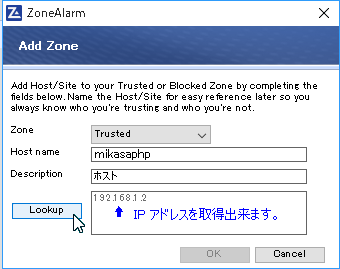 ・ Exclude networks from the Trusted Zone upon detection. 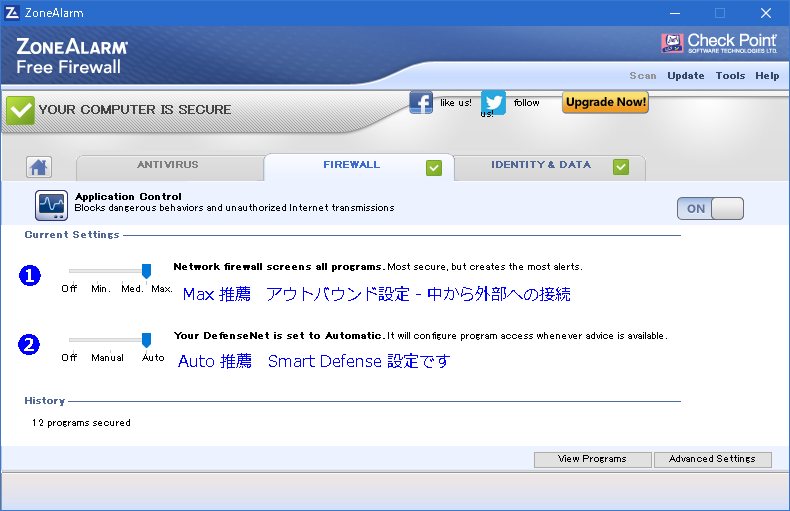 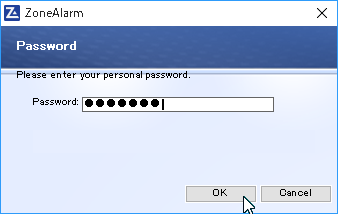 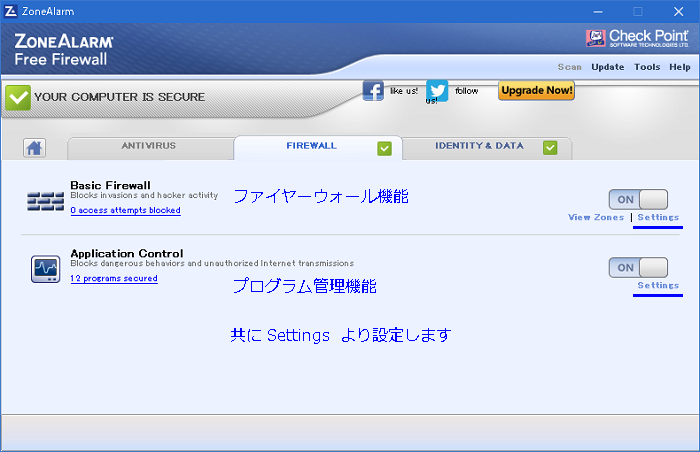 Min Network firewall screens some programs. 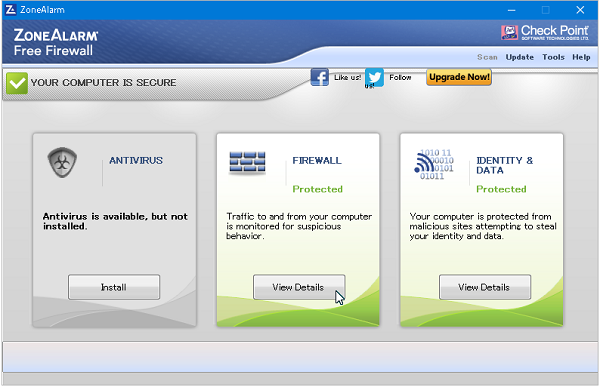 You will not be protected from some zero day threats............ ? 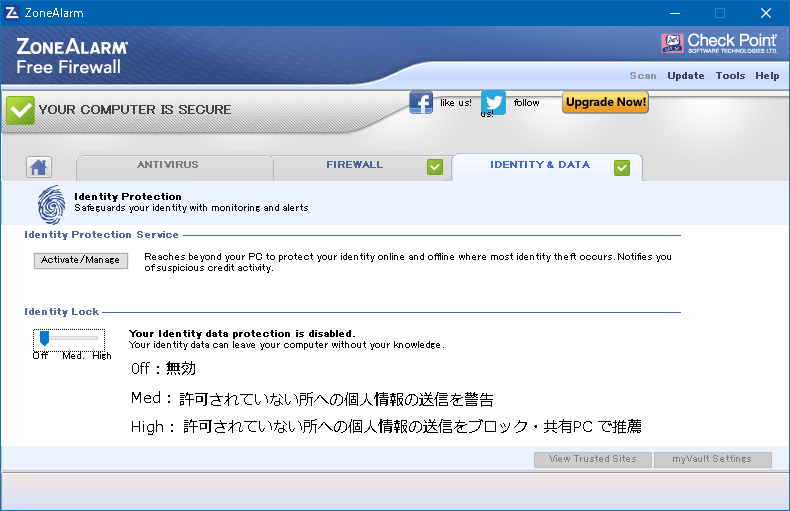 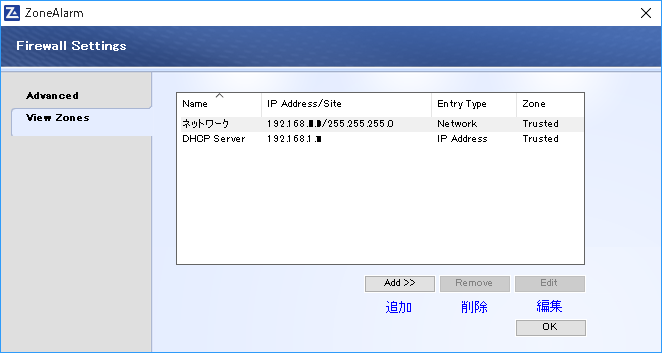 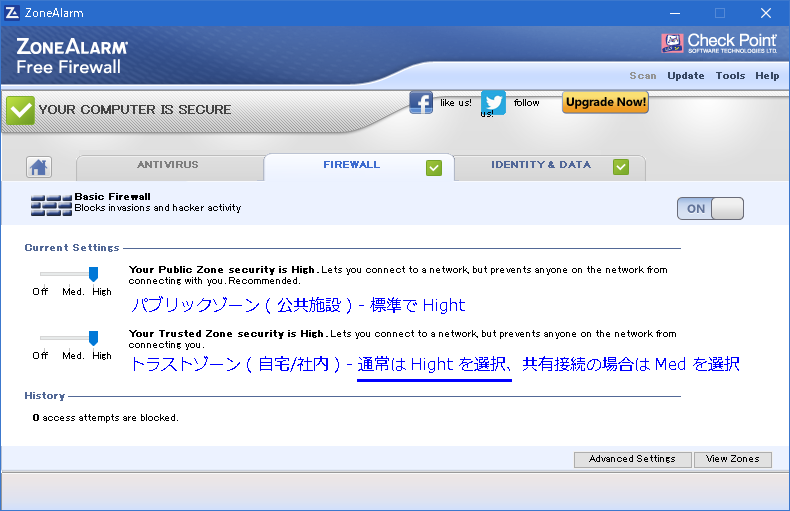 Med Network firewall screens some programs. 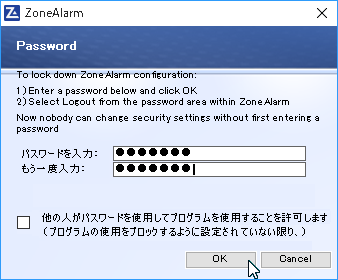 Less secure but creates fewer alerts. 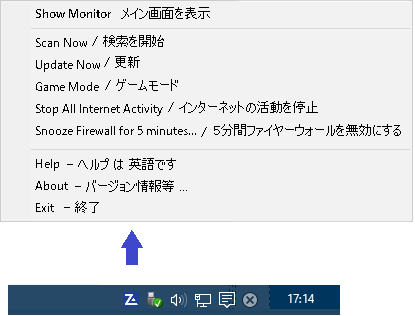 解説ページを Google 翻訳 →　https://translate.google.com/translate?